Hey there! In case you couldn't tell by the title of this post, you really do need at least one of these thermals in your life. 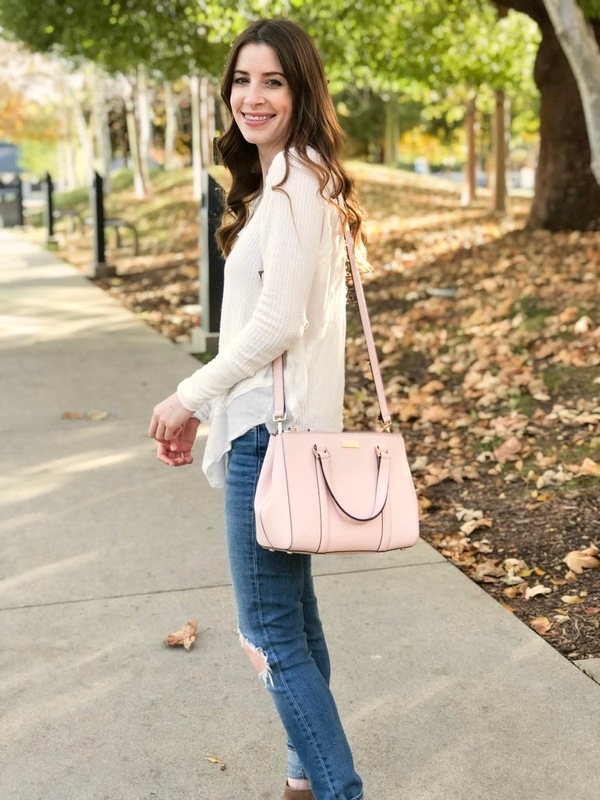 My favorite thing about it is it's so comfortable yet effortlessly stylish, making it super easy to dress up or down. Plus, Free People is one of my favorite brands. It comes in several colors - my mom got it in "Sky", which is a gorgeous baby blue that I'm totally going to borrow 😉 So pretty for transitioning from winter to spring! Just a note...it does run very large. It was way too long on me when I first bought it (I'm 5"4.5), but it fit just right after I washed and dried it.